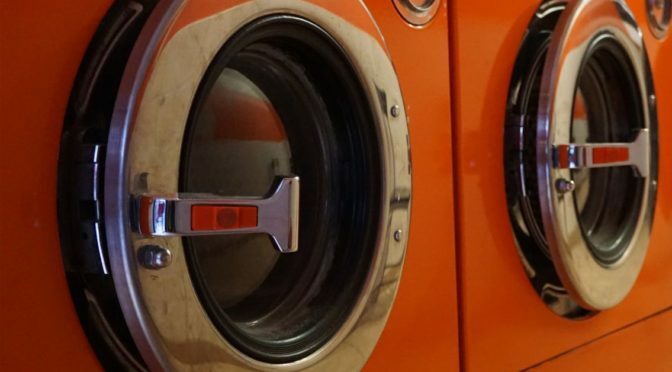 We are pleased to be able to offer our same day, expert service to customers who need appliance servicing and repairs in North San Diego County. No matter where in North San Diego County you live, from the coastal communities of Oceanside, Carlsbad, Vista, Encinitas, Del Mar and Solana Beach to the inland cities of Escondido, Fallbrook, San Marcos, Poway, Valley Center, Ramona, Rancho Bernardo, and Rancho Penasquitos we are pleased to say that our expert technicians will be glad to come to you to diagnose your appliance problems. 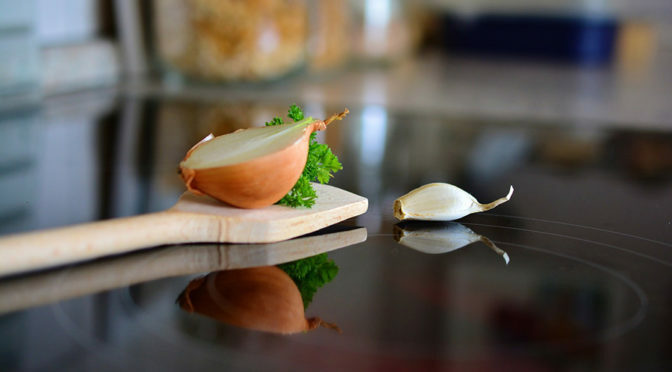 We specialize in the repair and servicing of freezers, garbage disposals, range ovens, stoves, cooktops, microwaves, air conditioning and heating units. Learn more about our services here. We are committed to becoming the only appliance repair service you’ll ever need, and we are pleased and excited to be able to bring you our same day service. You can rest easy knowing that your location will never affect our rates or the quality of our work and we are sure to have an available repair specialist in or near your community. 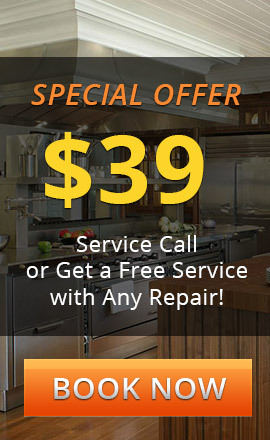 When you need quality and reliable appliance repair, look no further than 858Appliance. We are your one stop shop for all appliance repairs and service. Our service fee is $39 and we offer a free service call with any repair. Give us a call today at 858-APPLIANCE (that’s 858-277-5426) and one of our expert technicians will be on the way to getting your appliance up and running as soon as possible. Give us a call today and one of our expert technicians will be on the way to getting your appliance up and running as soon as possible. We are your one stop appliance repair shop. We come to you and fix your appliance on site.